Our red squirrel is back! 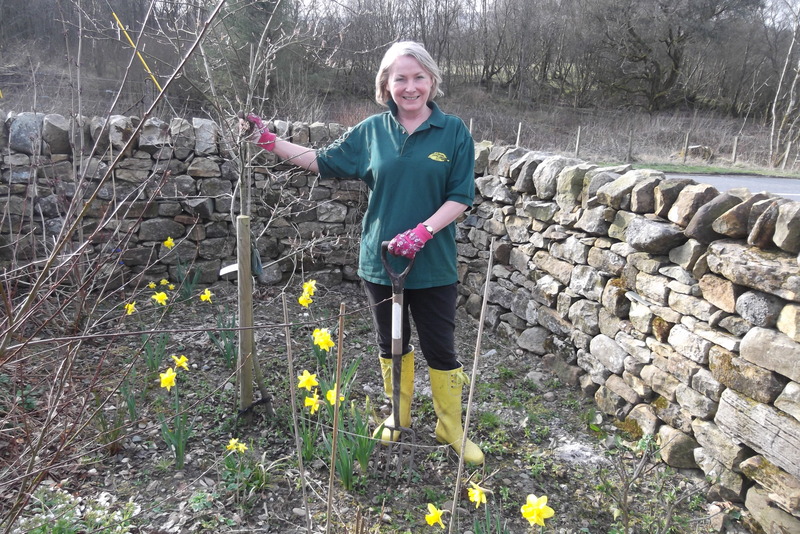 We’ve been working in the garden in Black Burn Lodge over the summer; it’s starting to come together nicely! 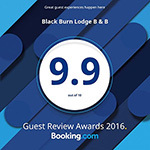 We found comfort warmth and grace at Black Burn Lodge. A beautiful place.